Winchem (M) Sdn Bhd, a fully Malaysian owned company, had its humble beginning way back in the mid 1970s. Beginning as an architectural emulsion paint manufacturer, we have since progressed and reinvented ourselves to become a modern multifaceted technical coatings manufacturer. Today, we are a well established player in the automotive refinish, industrial, electronic, graphic, etc. markets, both locally and internationally. Our internal drive for continuous improvement has seen us gain a reputation for producing coatings and inks of high performance, reliability and consistency. 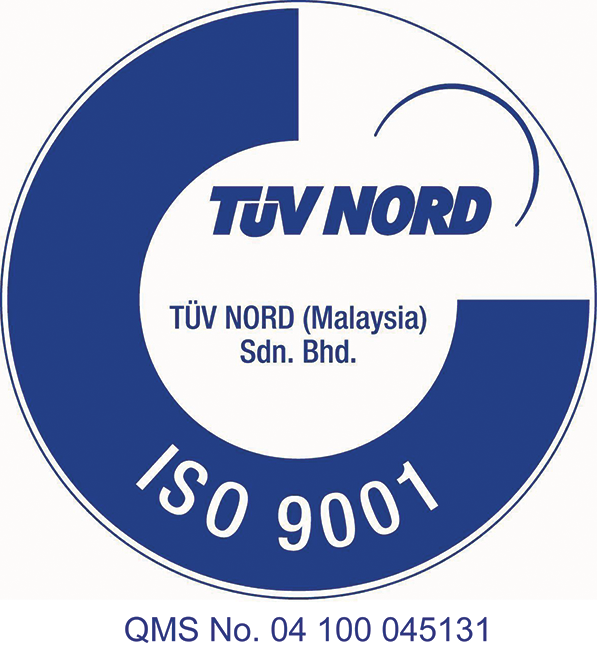 Through our ISO 9001 quality management system, emphasis on intensive R&D, employing of modern technologies in product development and production, we have proven to our customers that we are company that continually strives for excellence and able to truly deliver. Our team of dedicated and competent chemists, technicians and employees are committed to the company’s drive for Continuous Improvement and Quality Assurance, underlined by our corporate goal for Total Customer Satisfaction. At Winchem, we believe in forging strong and meaningful partnerships with our customers and in working together in synergistic fashion to accomplish each others goals for greater success.